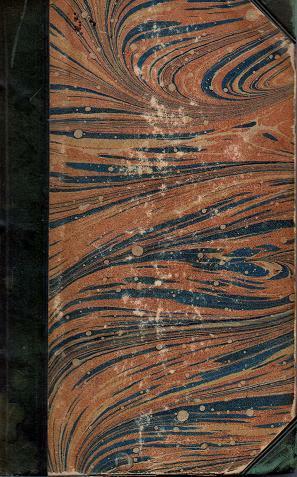 Published in 1840 this halfbound edition of this famous book is in good condition. There are two inscriptions in the front and occasional spotting. It appears that some of the early pages have been poorly opened and there is a tear to the corner of one page. Occasional pencil markings. Raised bands to spine with gilt inlay and gilt title.